There are those who grow when faced with a hostile environment. In the rocky and arid highlands of Clunia, great civilizations found a place to settle down and flourish many centuries ago. They knew the virtue of the extreme. 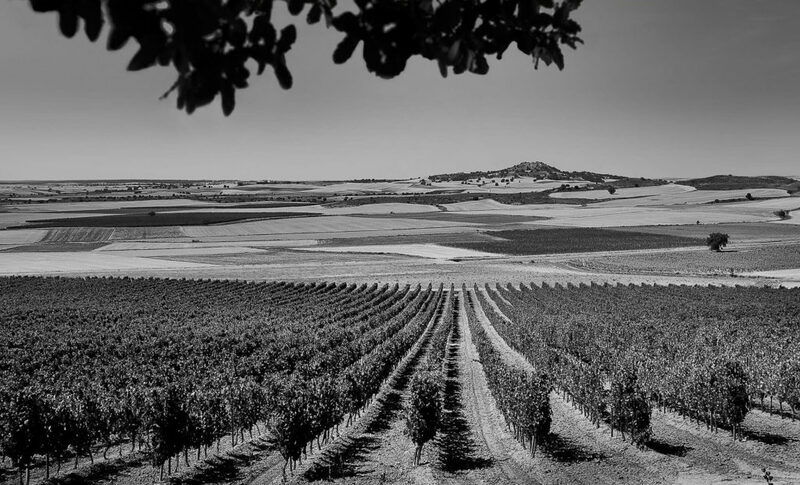 Clunia was born from a dream: to produce wines of exceptional quality with an unequalled character in an adverse climate, wines from a harsh land with centuries of experience. 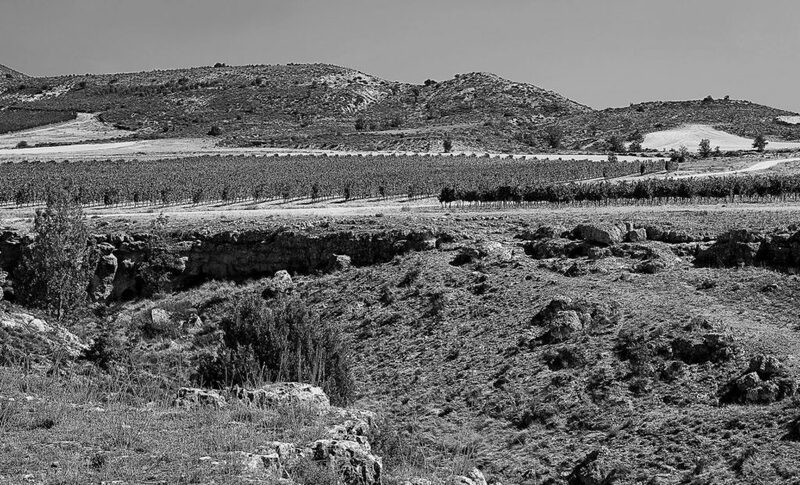 We began planting the vineyards of Clunia back in the 1990s when very few people believed in the potential of this unique terroir located at around 1,000 meters above the sea level. Despite the fact that it is a 70-hectare property, not all the land has been planted. 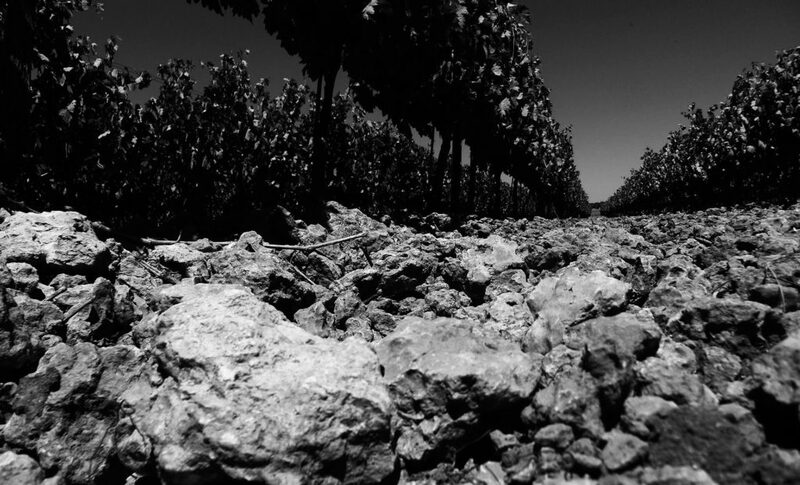 We are convinced that the best way to get to know such a distinct terroir is not to hurry, to give it time to show us how it shines best. 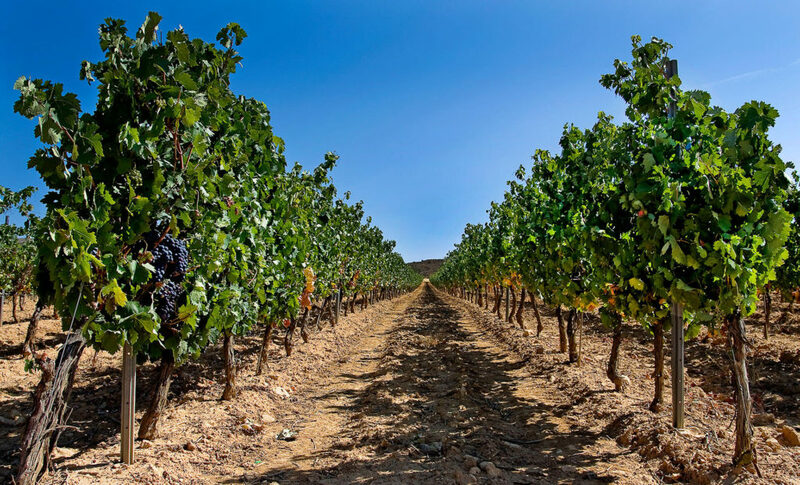 This is what we have done at Clunia: Today, we grow only 20 hectares of Tempranillo, Syrah, Albillo, and Malbec, though new plantations are being planned. These will give a final figure of 32 planted hectares. 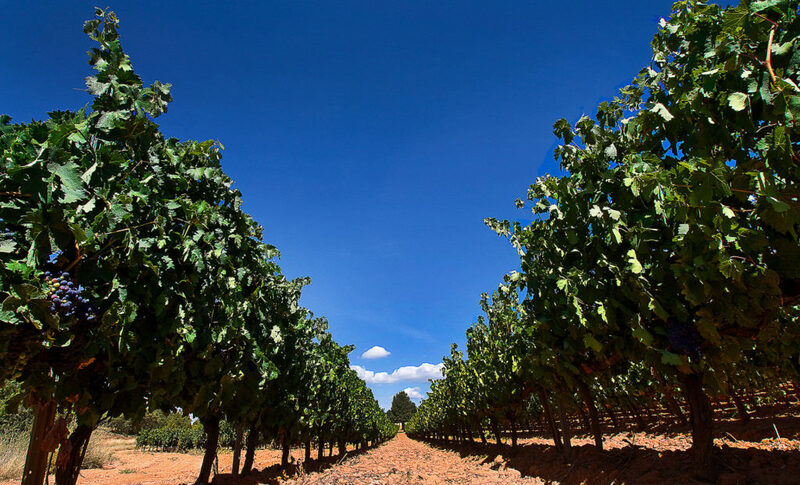 Yet we wish to do this slowly, with patience and with great dedication to the land so as to keep yields as low as they are currently –a total of approximately 50,000 bottles a year are produced of our five wines. 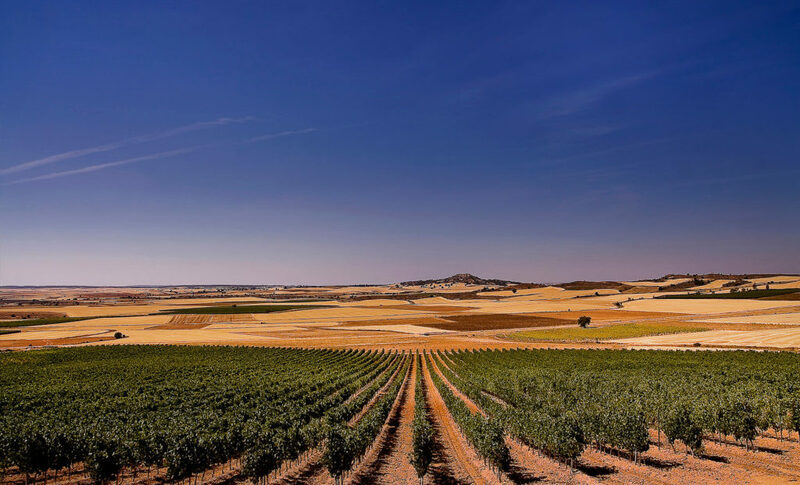 At such a high altitude, surrounded by mountains that send their winds over the plateau, the vines at Clunia strive to survive the unrelenting weather, the harsh summers and extreme winters, and the considerable temperature contrast between day and night. 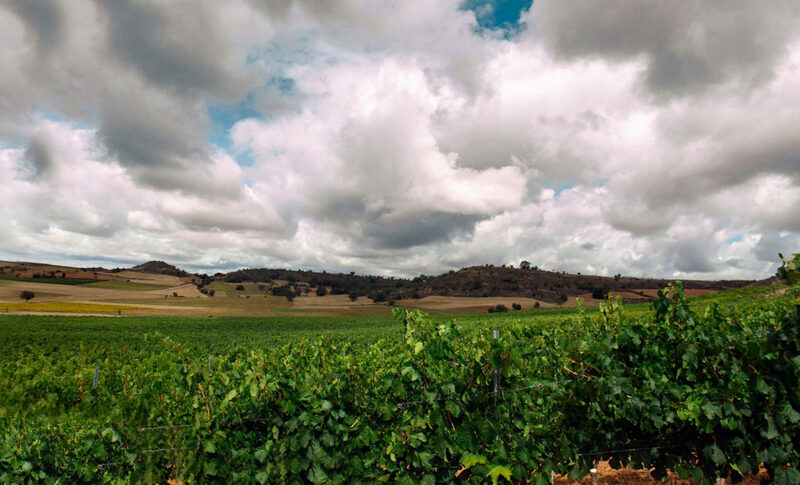 Deeply rooted in sandy and clayey limestone soils with a good drainage –also limestone rocks depending on the vineyard, the vines must endure severe frosts, icy winds and scorching heat and search for their support deep in the soils. 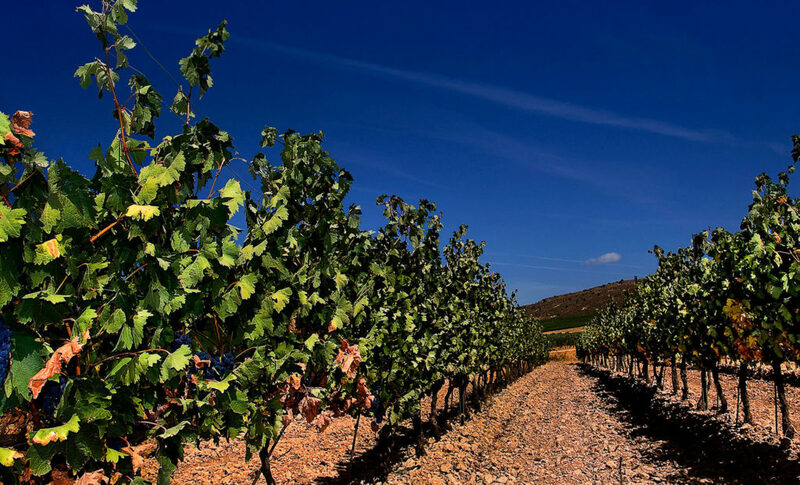 When Fall finally arrives and the end of the ripening period with it, the grapes reflect the effort of the vineyard, giving full-bodied, fresh, elegant, structured wines with a great aromatic concentration and ripe tannins.